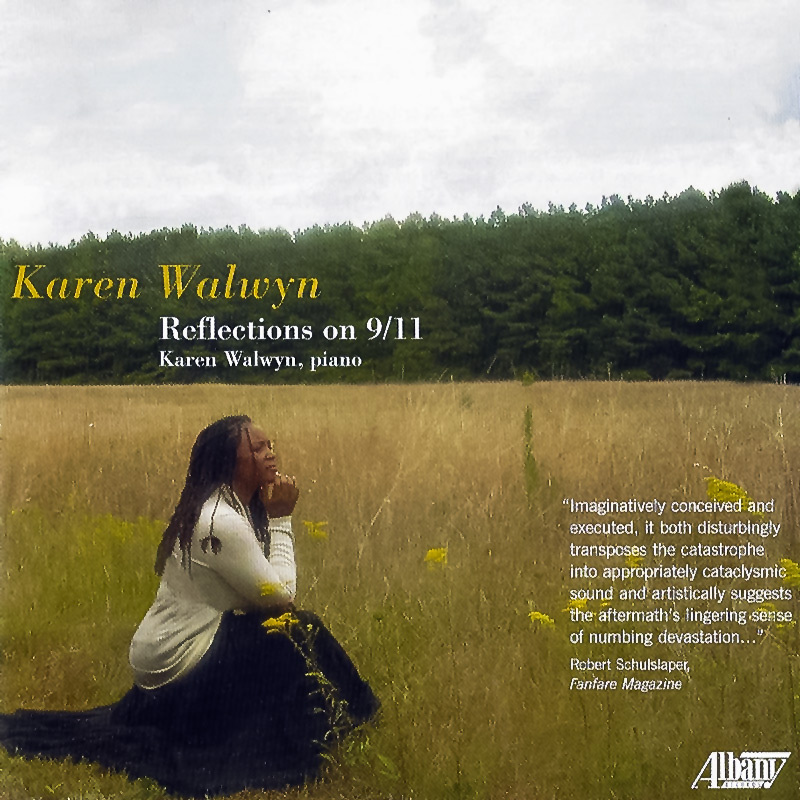 Karen Walwyn has devoted much of her time to the recordings of music by American composers most of which were the premier recordings. 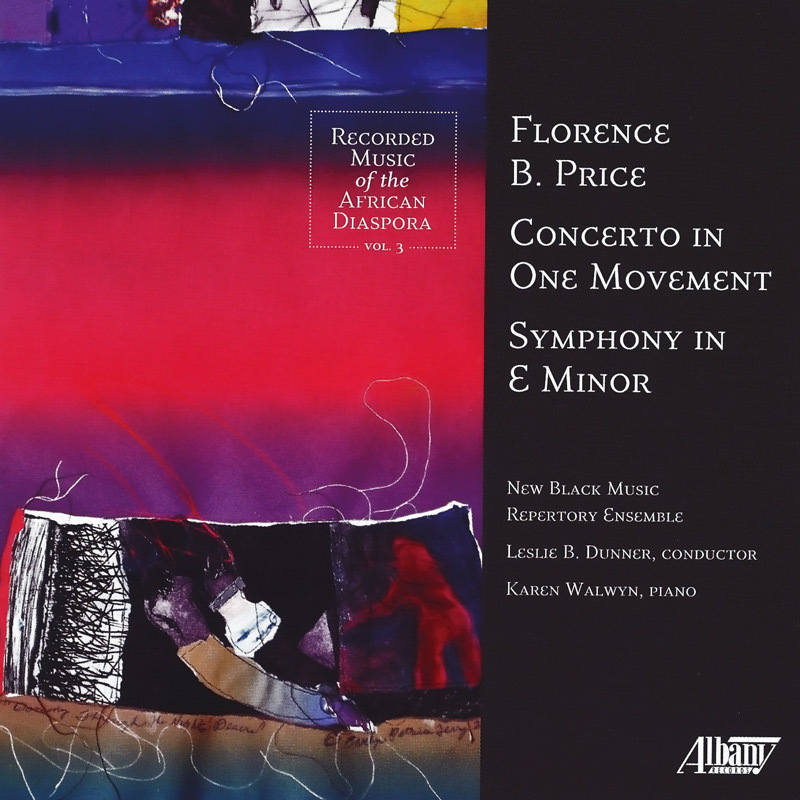 The asterisk [*] declares the premier recording of the work by the specific composer, (Albany Records). 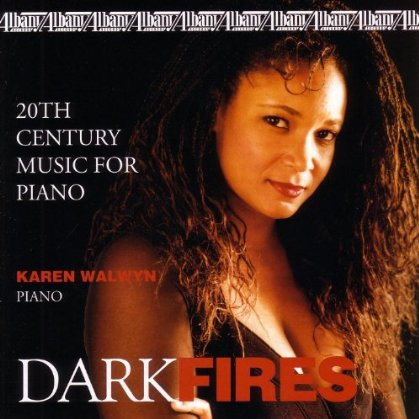 Volumes I and II of Dark Fires is her compilation of recorded works for piano by American composers. 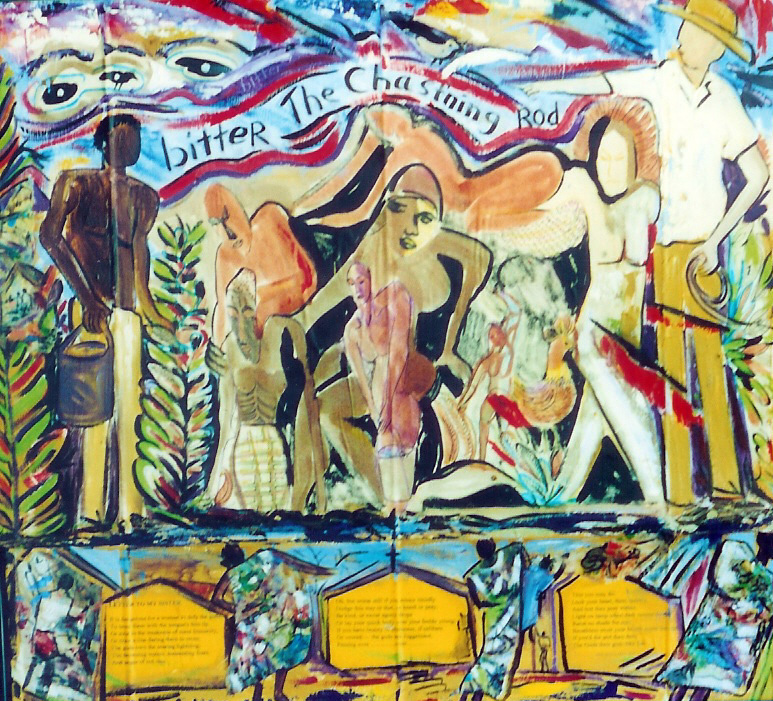 Ms. Walwyn’s Abbreviated Survey of Composers of African Descent presentation on composers of African descent, which encompasses a myriad of composers dating back to the mid nineteenth century, is one of many lectures available. 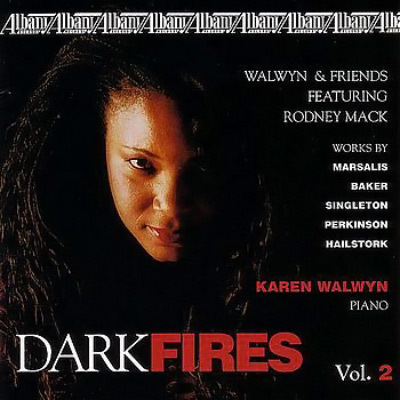 In addition, lecture recitals, solo performances, and master classes in this repertoire are available by Ms. Walwyn. In order to schedule a session or series of events, please contact Ms. Walwyn. Stay tuned to be able to view portions of Ms. Walwyn’s Survey Presentation.